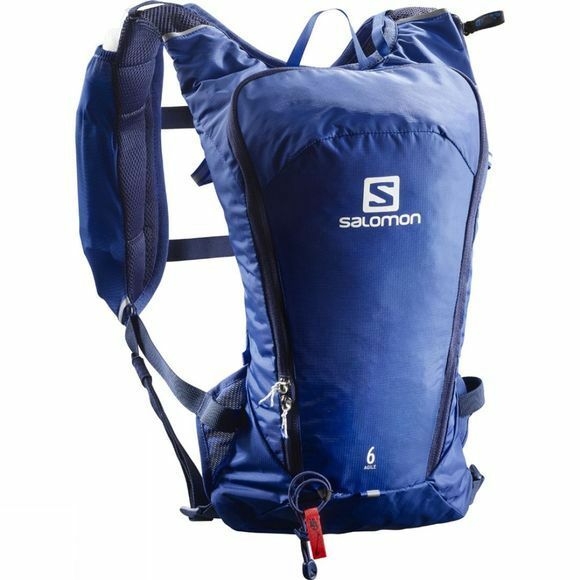 For days when you want to go for a longer run, ride or hike, reach for the Salomon Agile 6 Set. Specifically designed for mid-distance endurance activities, it carries water and essentials, plus an extra mid layer or light rain jacket. A bag that lets you stretch out and stay hydrated and energized.